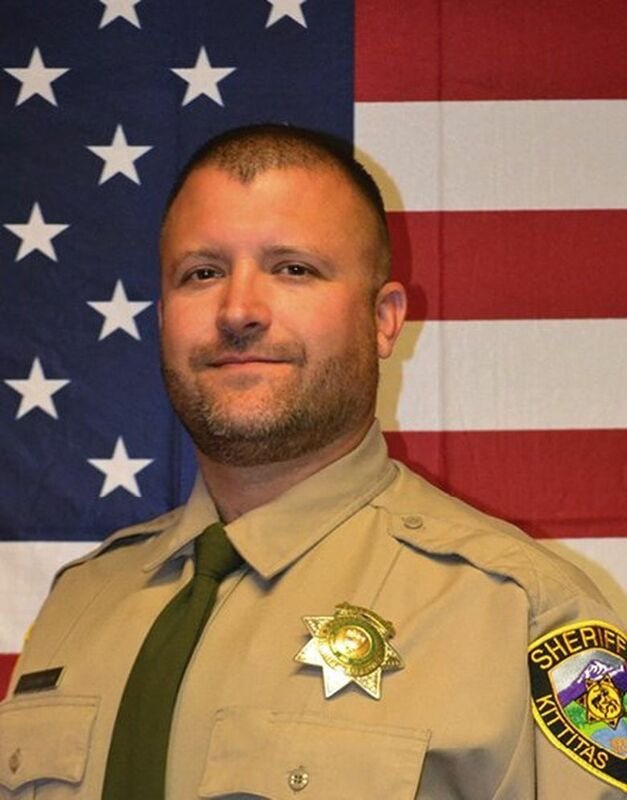 ELLENSBURG — A memorial service for slain Kittitas County Sheriff’s Deputy Ryan Thompson will be held Thursday afternoon on the campus of Central Washington University in Ellensburg. The Yakima Herald-Republic says the service will start at 2 p.m. at the Nicholson Pavilion. Thompson, a graduate of the university, was shot to death during a gunbattle Tuesday near Ellensburg. The suspect was also killed. The 42-year-old Thompson graduated from Walla Walla High School in 1995. He is survived by his wife, Sara, and three children, Madison, Pepper and Archer. Wounded in the gunbattle was Benito Chavez, a 22-year-old police officer from the town of Kittitas. He was released from a Seattle hospital over the weekend. A GoFundMe account for Thompson’s wife and children reached more than $50,000 last week.